I am Sudeep, father of 4 year old Subhasis. My little cheerful Subhasis is suffering from Acute Lymphotic Lycomia (an aggressive form of blood cancer) since 2014. 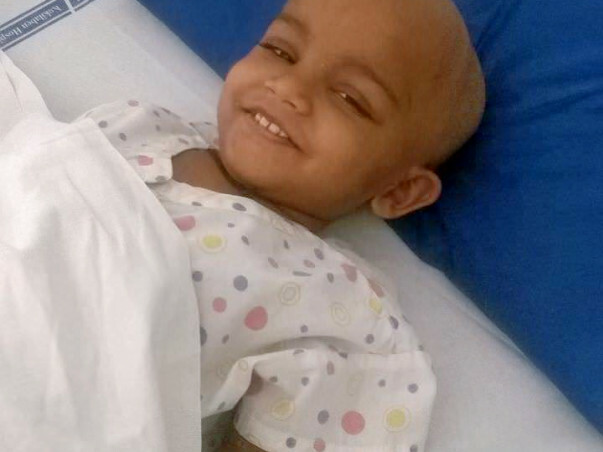 Subhasis was first diagnosed with the cancer in the year 2014 and gone through many rounds of chemotherapy. In June 2016 the cancer has relapsed in CNS and bone marrow. The doctors have suggested for Bone Marrow Transplant. The total cost of the treatment is estimated to be approximately Rupees 20 lacs. Subhasis is our only son. My family needs your support. 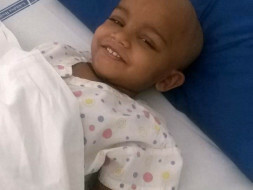 With your support my cheerful 4 year old boy can undergo the transplant as planned. This is the only option left with me. Your support will save my little boy Subhasis’s life. Thanks alot for all your support, blessing and prayer for Subhasis. He improved alot, after a series of Chemotherapy and radiation, His BMT procedure will start from 1st week of Oct 2016. Thanks alot once again. Please keep praying, Your payers will help our warrior boy to win his battle against Cancer.